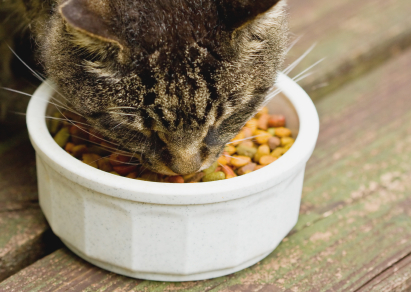 Some Category 3 materials such as chicken carcase , salmon frames, venison bones, lungs , liver and tripe are in demand from the canned or wet pet food industry. We collect these as separate materials prior to processing, plate freezing and shipment to the pet food production sites both within the UK and continental Europe. This business although new to the group has grown rapidly over the last few years and allows us to provide a complete commercial animal by-products purchasing service to our suppliers throughout the United Kingdom and Ireland.